Whether you are a complete beginner or have been playing for a number of years, we will have you playing your favourite songs on the piano in quick time using our unique teaching method. We strive to make piano lessons fun and interactive while maintaining an educational focus necessary for tangible results. 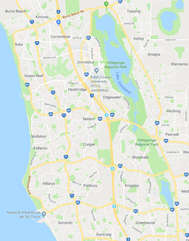 PianoJam 'n' Keyboard operates in the upper northern suburbs of Perth, Western Australia, and offers a mobile in-home tuition service for your convenience. Trial our lessons with confidence. We think you'll love our approach so much that we're offering the first two lessons at less than half the usual fee. That's just $29 for two 30-minute piano lessons in the comfort of your own home! This is a genuine trial so you can fully check out our lessons with absolutely no obligation to proceed. Call us soon to secure your booking. We're a local community-minded business seeking to enrich the lives of families through music participation, education and appreciation. We offer mobile piano lessons so students learn on their own instrument in the safety and comfort of their own home environment. We believe that music is a gift for the enjoyment of everyone and that quality tuition should be affordable and easily accessible. Here's what parents and friends are saying about our student's awesome tracks. Free access to the ultimate piano practise app? > Enquire about our 2-for-1 trial TODAY! Blitz your theory with Quizlet! 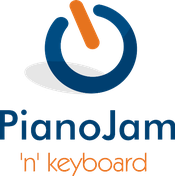 The ultimate piano and keyboard practise app? 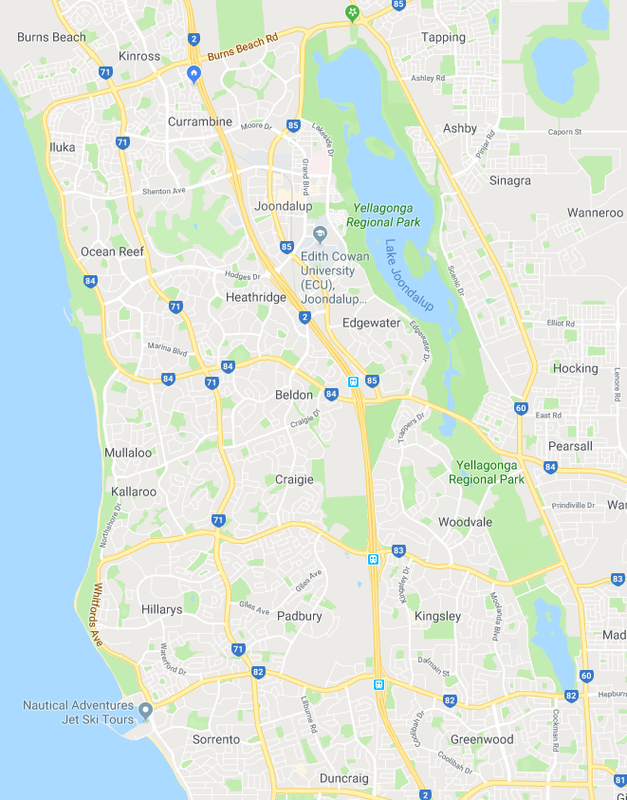 Copyright 2014 | PianoJam 'n' Keyboard | Perth Piano Lessons Travelling to Perth Northern Suburbs including Ashby, Beldon, Burns Beach, Currambine, Connolly, Craigie, Edgewater, Heathridge, Hillarys,Hocking, Iluka, Joondalup, Kallaroo, Kingsley, Kinross, Mullaloo, Ocean Reef, Padbury, Pearsall, Sinagra, Tapping, Wanneroo, Woodvale, and more.